Doing anything next summer? 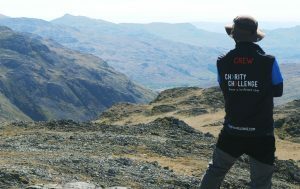 How about trying some of the best UK Challenges like an adventure challenge through the Lake District? What about cycling from coast to coast? Tacking England’s most demanding peaks? Hiking Mt. Snowdon at night? More than ever, many of us are embracing tough challenges. 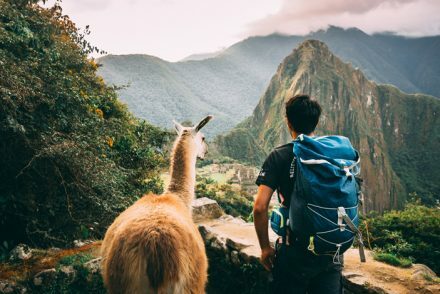 Perhaps we’re sick of gyms, or the lure of switching off in nature is too much in these hyper connected days? 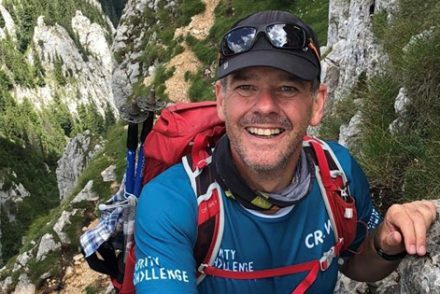 Either way, there’s a number of exciting UK challenges designed to push physical and mental limits in some of the UK’s most incredible national parks. Whatever your cause, here’s the UK’s best challenges for you to embrace next summer. This exciting yet grueling multi-activity challenge will pit you against the spectacular landscapes of Snowdonia National Park, Wales. Physically and mentally demanding, the Snowdon Triple Challenge will see you cycle 10.5 miles along the shores of Llanberis Lake, passing some incredible landscapes as you head towards Llyn Cwellyn. Swapping bikes for boots, begin the ascent of Wales’ highest summit, Mt. Snowdon. Starting with a gentle climb, the hiking soon turns challenging. 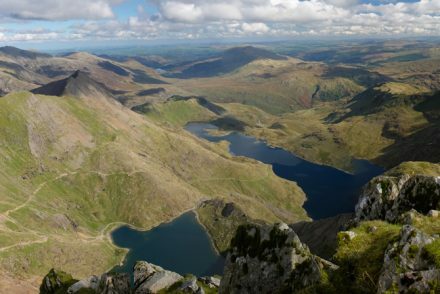 The views from the top of Snowdon are absolutely worth it, and weather permitting you’ll be able to take in views across the British Isles. 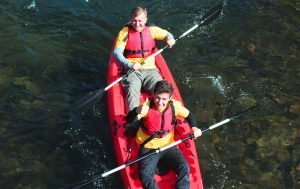 You might be tempted to bail out at this point, but push through the final 2.5 mile kayak across Llyn Padam (Llanderis Lake) before a well-earned celebration. This is definitely a challenge for those wanting to push their physical limits. Book your place today. 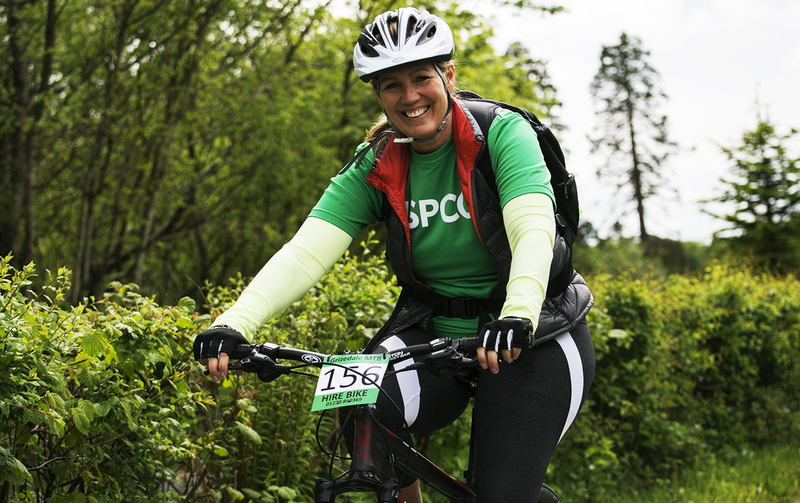 Another incredible full day challenge incorporating trekking, biking and kayaking, the Lake District Triple Challenge is definitely not for those afraid of a real physical test. The challenge kicks off with a hike to the summit of Old Man of Coniston, standing 803m high. Take in the Lake District views before setting off for a 12km mountain bike ride through Grizedale forest. The ascent is a lung buster, but riding the famous forest trails is a heap of fun. Descending back into Coniston, the final leg starts – the kayak. 1.5kms later you’re finished, exhausted but elated. Five peaks in a day? Sounds easy, right?! Maybe not. Be prepared for an exhausting but energising journey through the rugged Lake District landscapes. 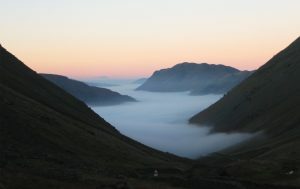 Hike over 14 miles, and tackle five of England’s tallest and most demanding peaks, including England’s highest mountain, Scafell Pike. 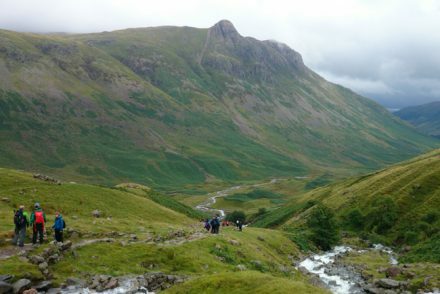 Overall, you’ll climb over 3000 feet on the day, crossing crags and moorland before finishing the day in the Langdale Valley. Don’t miss out for 2019, book your place today. Considered one of Britain’s toughest outdoor challenges, the National Three Peaks takes in the dizzying heights of Scotland’s Ben Nevis, England’s Scafell Pike, and Wales’ Mt. Snowdon in a weekend. The challenge kicks off with the ascent of Ben Nevis, the highest mountain in the British Isles at 1,344m. It’s a steep climb, and despite only being a 10 mile hike, the challenge is real and the journey takes around six hours. Fortunately, the views from the top are astonishing and make the aches and pains worth it. 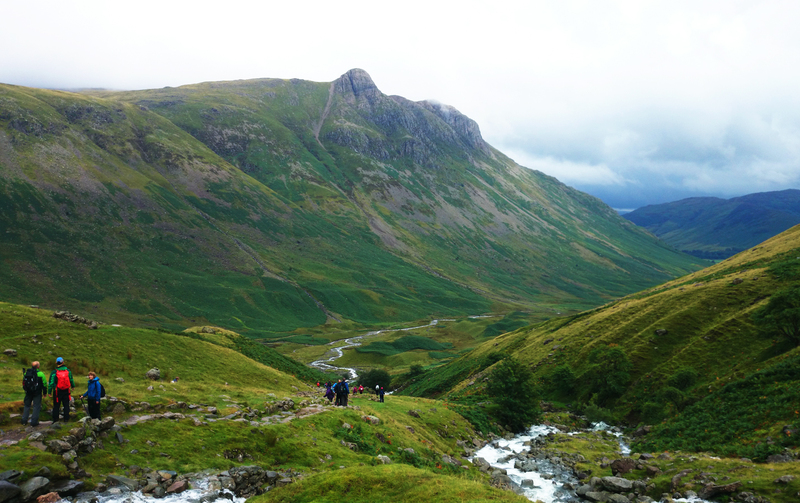 Next up is Scafell Pike, England’s largest peak and another steep, tough ascent. 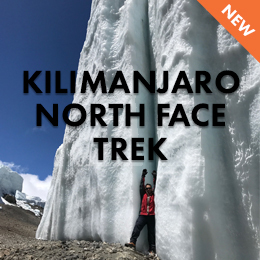 You’ll summit and descend in darkness, making this leg of the challenge the toughest. The final peak, Snowdon, will test your mental and physical limits after and long day and night of hiking. Draw on the final reserves of energy and make a push to the final summit, before taking in the incredible views from the peak – some of the best in the British Isles. It’s a slow walk down, as the legs will ache, but the elation of completing this challenge will make it all worth it. 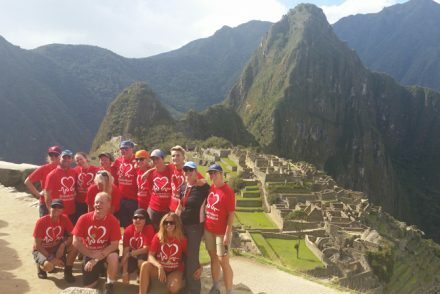 Push the limits and challenge yourself next summer on one of our exciting UK Challenges. 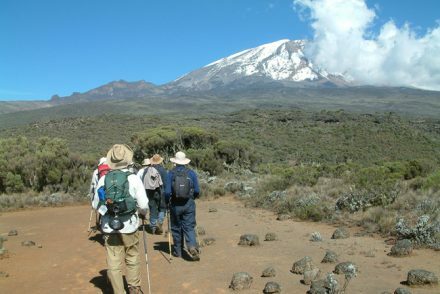 Canadian couple become the oldest ever challengers to reach the Summit of Mt Kilimanjaro! Hiya, This is a fantastic recipe, thank you for the detailed recipe for the great post.